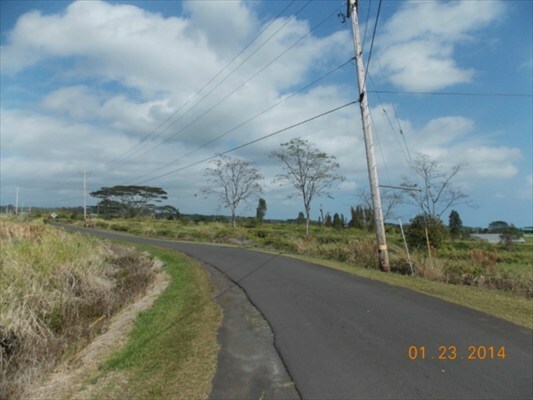 Well priced large tract in cool climate of Mountain View. 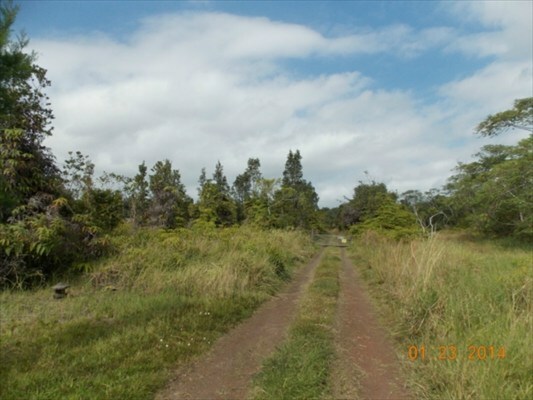 With rolling hills and large pastures, this area is considered the Waimea of East Hawaii. Priced to sell! Must See! 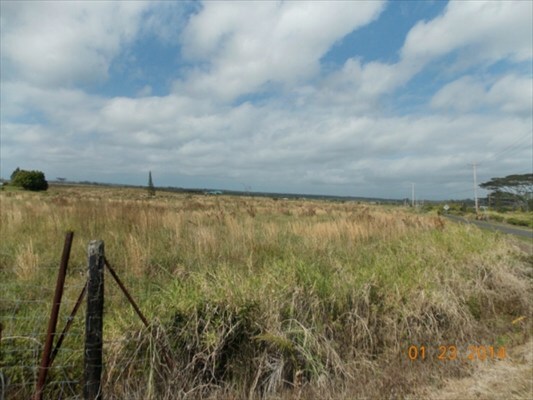 Note: Gate in one of pictures is not to the property or on the property. 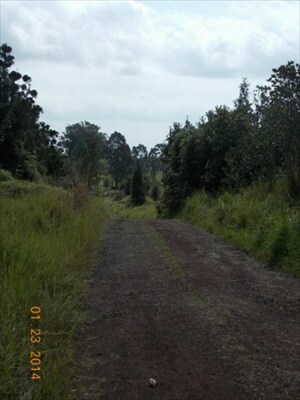 Private access easement veers to right of road and gate in picture. Information herein deemed reliable but not guaranteed. Buyer and Buyers Agent to do their own due diligence of all pertinent facts.